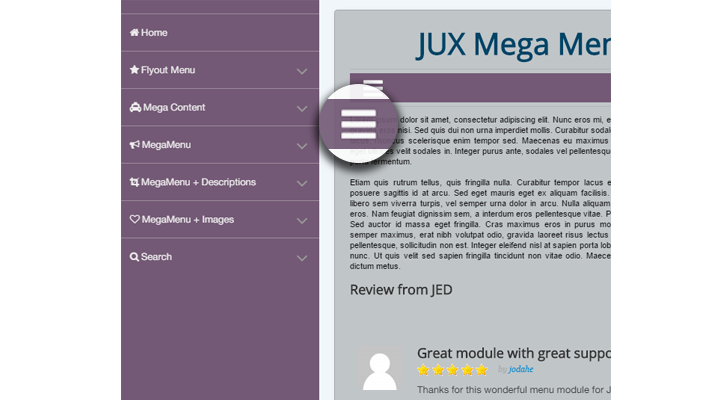 If you are a fan of JUX Mega Menu and if you have used it for your site, I’m pretty sure that you are using one of the best Joomla Mega menu ever. From when JUX Mega Menu released until now, we have received a lot of compliments and supports from you guys. Besides a lot of amazing functions that JUX mega menu has had, its still have some disadvantage about styles. 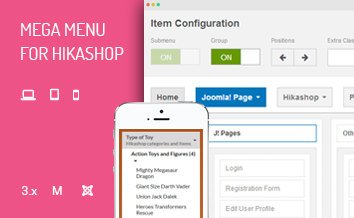 Understand this issue, JUX Team has decided to upgrade this awesome Mega Menu and it called – CSS3 Mega Menu. 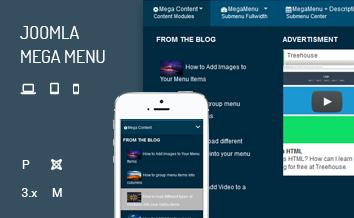 With this new CSS 3 Mega Menu, you will be able to decorate for your Mega Menu easier and faster than ever. Let’s find out what we have brought to you now! CSS3 dropdown Menu works perfectly like JUX Mega Menu which allows you to display ton of contents in menu items including texts, images, modules and articles. 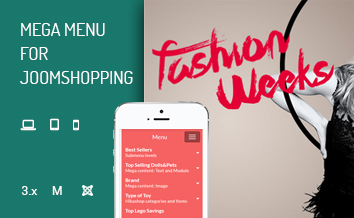 Moreover, your mega menu can be styled easily by various options in it’s backend. We have 10 pre-set beautiful colors for your menu and you can select one of that style for your menu. If not, you also can custom styles your mega menu by yourself by choosing color from color picker. This dropdown menu CSS can be displayed in horizontal and vertical orientation. You can choose up or down for submenu direction. Sticky menu can be aligned in different way: left, right and center. More than 30 animation effects with left, right, center alignment for drop down menu are available for you to choose and you also can add animation duration (ms) for that. 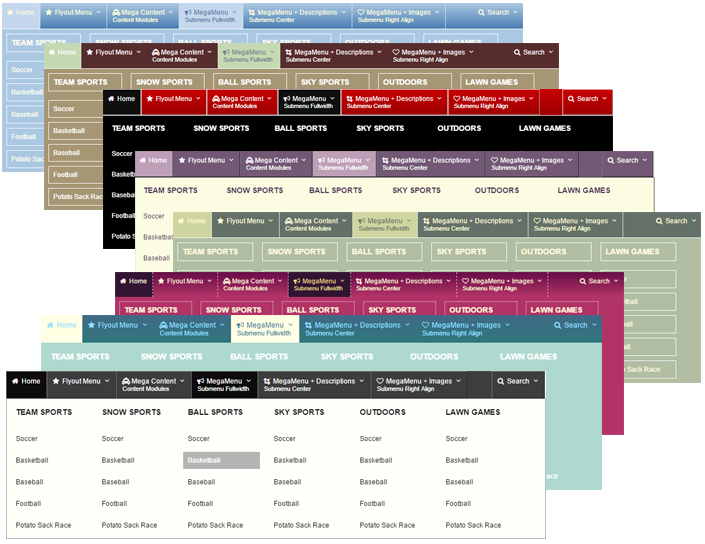 There are many options for top and dropdown menu such as background color, border, border padding, margin and radius. With these options, you can decorate for your menu to make it looks more interesting. 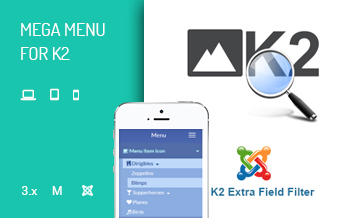 This joomla menu is totally responsive and can be displayed nicely on any screen size. 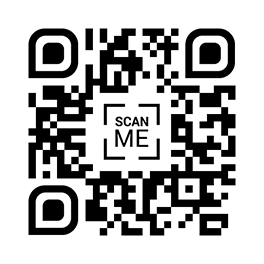 It supports off canvas so that your menu will display nicely on small mobile screen. If you don't want to use off canvas, you can select dropdown menu on mobile and the menu will be showed full screen. Top and dropdown items also have multiple control options such as hover background color, border, border padding, margin, text color, hover text color. What you need to do is just simply select any color you like from color picker and set border’s options to make you mega menu look perfectly. Notice: To learn more about the difference between CSS3 Mega Menu and JUX Mega Menu, please view this article.